I didn’t carry the sign to shame those who were just finding their place in activism. Instead, I was suggesting to marchers, specifically white women, that there was a problem if their new interest in activism was solely because they suddenly felt impacted by oppressive policies. 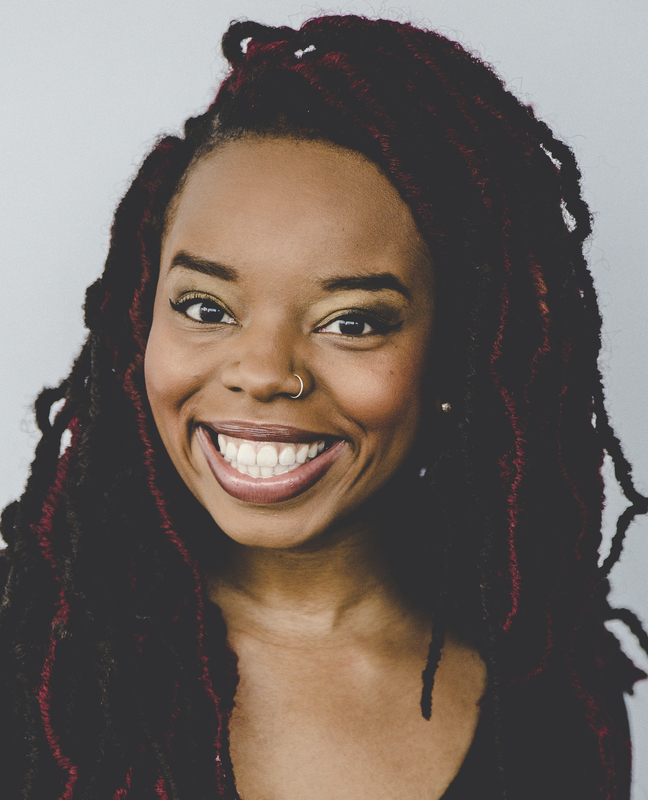 Women of color, LGBTQ+ folks, disabled women, undocumented women, and other marginalized groups were calling out injustice long before the Women’s March, but were largely ignored by cisgender, straight, white women without disabilities, who noticeably gave less support for groups like Black Lives Matter, which center marginalization of identities as they intersect with gender, not marginalization by gender alone. When the original organizers of the Women’s March, who were white women, added three organizers of color, and the Women’s March added aspects of an intersectional framework to its platform, many believed both mainstream feminism and the march organizers had made an important turn toward being more intersectional. While it is significant that women of color are key figures in such a large movement, their presence has given mainstream feminists permission to assume that their work in becoming intersectional is done. It’s not. Relying on the presence of women of color—or any group of women further marginalized beyond gender—to show that their interests are represented is not activism; it’s tokenism. It communicates to women who are further marginalized at the intersections of their gender that their “other” marginalizations will be considered worthy of advocacy only if they advocate for themselves. Whenever I’m in mainstream, predominately white feminist spaces, there is always a large segment of cisgender, straight, able-bodied white women who shout down requests from other women to speak to marginalization beyond gender. They do so under the guise of calls for unity. They suggest if all women unite to fight against gender discrimination, all women will benefit, so that should be the main way those spaces should advocate. For feminist spaces to truly be intersectional, this can longer be the model. It’s no longer good enough to look at feminist groups that were birthed out of the Women’s March and assume because various groups of women are represented in membership that their interests are also represented in advocacy. This type of inclusivity is merely symbolic. The presence of a person alone does not mean the full breadth of their humanity is honored. A year after the Women’s March, I’m not that interested in debating the march’s effectiveness or in telling people whether they should attend the anniversary marches. I am more interested in asking if those attending the march would be willing to attend a Black Lives Matter action to say that black women matter. I am more interested in asking if those attending the march will remain silent as undocumented women, from children to senior citizens, are kidnapped and removed from the United States. I am more interested in calling out mainstream feminism’s apathy about the violence against trans and gender non-conforming people. I care less about whether women will show up to the Women’s March and more about the other times they choose not to. Only speaking out when one has skin in the game is not activism; it’s self-preservation. If feminism is going to get truly intersectional, women of privilege have to start showing up when an event or action isn’t about them, listening to what marginalized women want them to amplify, and being allies beyond when it only benefits them. Marchaé Grair is the Director of Public Relations and Outreach at the Unitarian Universalist Association. She is also a freelance writer, Beyoncé lover, and freedom fighter. Find more of her work at Marchae.com.